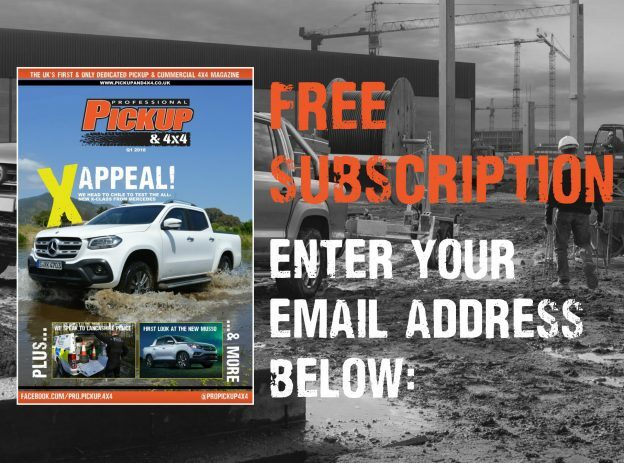 Last year, the PSA Group (the parent company of Peugeot and Citroen) announced its intentions to launch a global pickup truck, 20 years after the demise of the 504 pickup. 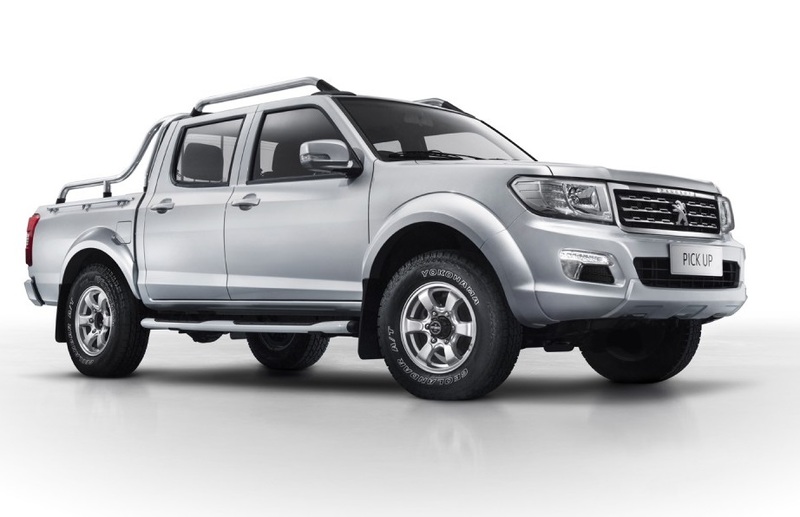 The Peugeot Pickup is based on the ‘Dongfeng Rich’, which itself is based on the old ‘D22’ Nissan Navara. The one-tonne pickup market is growing rapidly is South America and Africa, two regions where Peugeot has considerable market share. It therefore seemed inevitable, that this announcement was going to be made. “Our digital transformation will make the PSA Group a company connected to its customers. With ‘Push to Pass’, we will ensure PSA profitable organic growth. The global one-tonne pickup market is growing, and our pickup will be key to our growth and profitability strategy”. 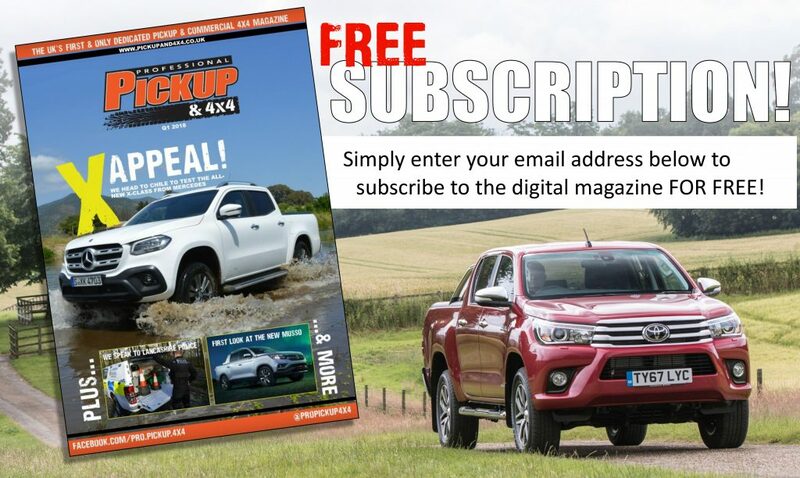 It was initially suggested that Peugeot would be partnering with Toyota for the new pickup, as the two companies already have a working partnership with cars and vans but PSA was quick to dismiss this. Instead, Peugeot turned to its Chinese partner, Dongfeng, for expertise. 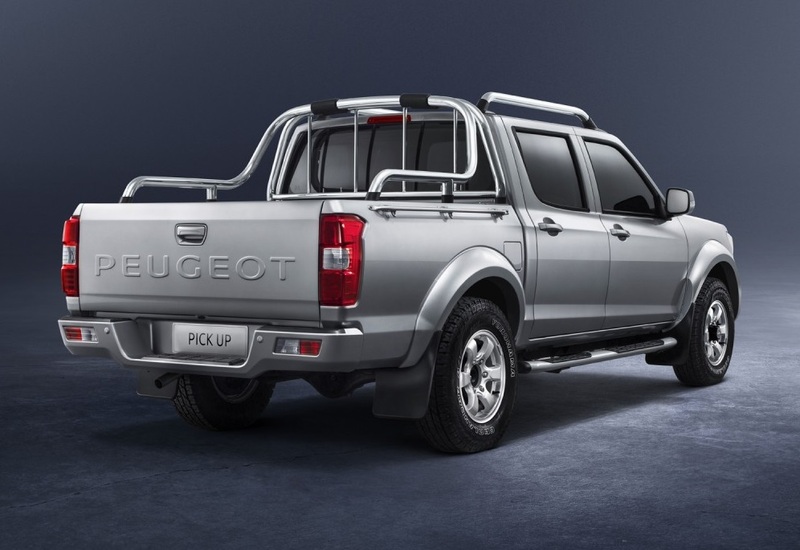 PSA say that the Peugeot Pickup is aimed at customers who “desire a work tool that is reliable in every circumstance, easy to use and maintain, which allows for a flexible combination of professional and family activities”. The Peugeot Pickup (available as a 4×2 or 4×4) will be powered by a 2.5-litre diesel engine, producing 115bhp and 280Nm, which is mated to a five-speed manual transmission. 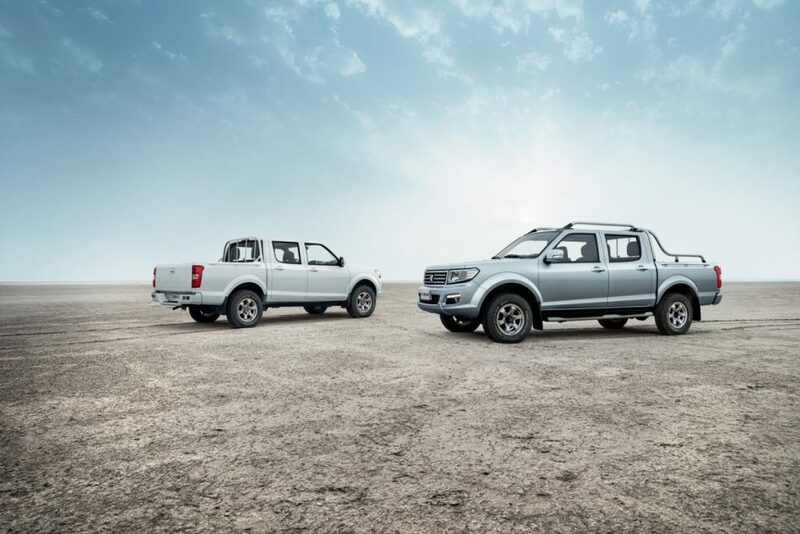 The load bed measures 1,400mm long by 1,390mm wide (far smaller than any other current double cab) and the payload is rated at 815kg. Where will the Peugeot pickup truck be produced? Some media sites have stated that the new Peugeot pickup will be manufactured at a new factory the company is building in Tunisia. However, this pickup, built in conjunction with Peugeot’s regional partner Stafim, is for the local market and capacity is expected to only reach around 1,200 units annually. Peugeot is, however, building a number of new plants in North Africa, the largest of which is Kenitra in Morocco. Expected to open in 2020, Kenitra will have a capacity of up to 200,000 thousand units per year and that this will be a plant to serve Europe, but so far the manufacturer hasn’t stated which cars will be built there. Will it be coming to the UK? Most definitely not. 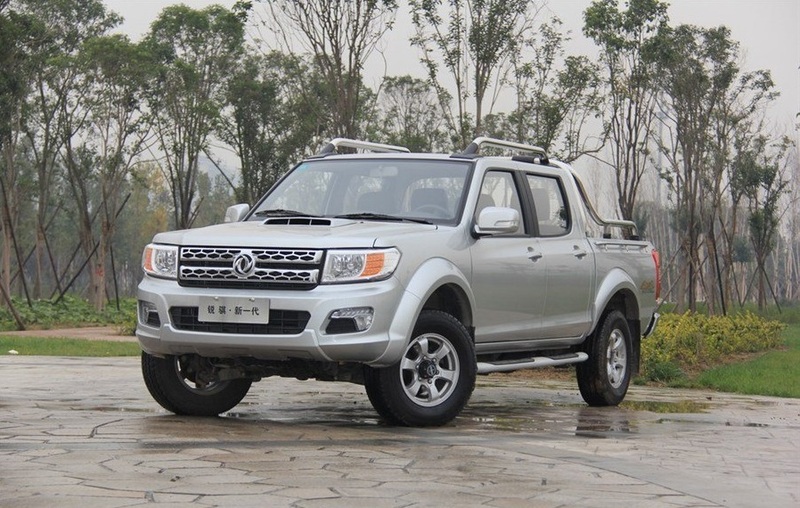 Being based on the Dongfeng Rich, the Peugeot Pickup will lack European refinement, safety standards and emission standards. 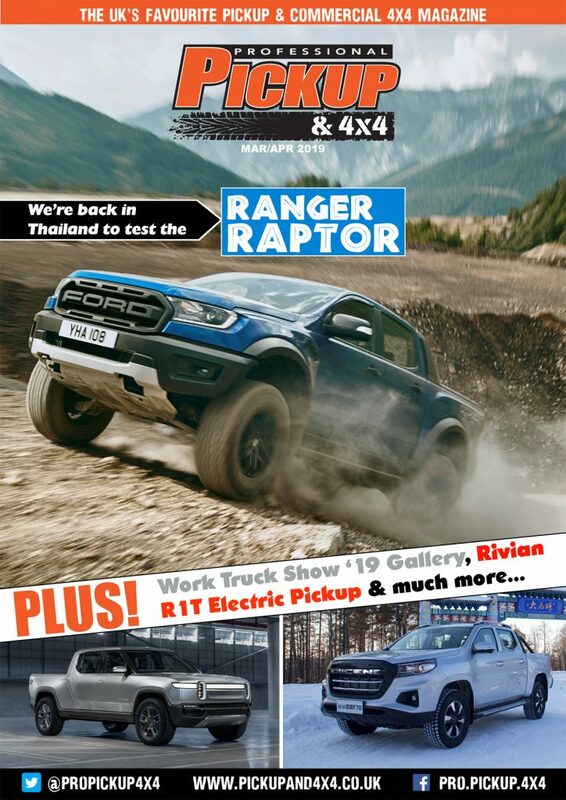 Follow us on Twitter for all the latest pickup truck news from around the globe, including on the Peugeot pickup truck. Check out the new pickups set to hit the market in the coming years.